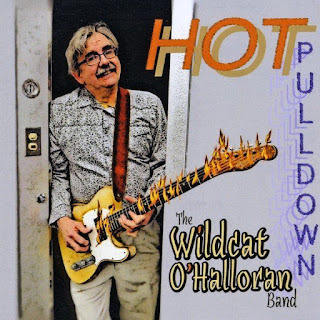 I just had the opportunity to review the most recent release, Hot Pulldown, from Wildcat O'Halloran and it's tasty. 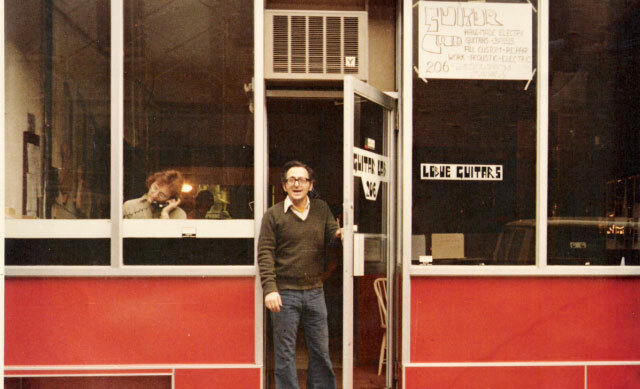 Opening with shuffle tune, Hot Pulldown, Wildcat opens strong with 3 plus minutes of guitar slaying guitar akin to Bishop's Tulsa Shuffle joined by Joe Fitzpatrick on drums. Excellent! 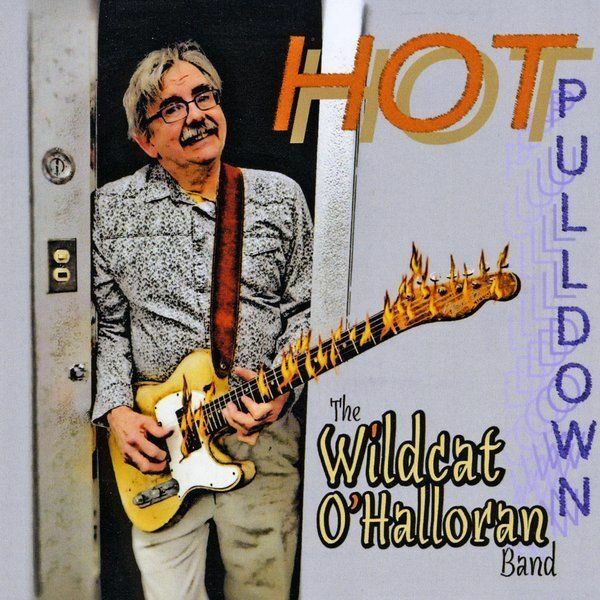 On Latin fueled, Shaped Like A Woman, O'Halloran leads the way on vocal and guitar, backed by Matt McManamon on bass, Fitzpatrick on drums and Wally Greaney on harp. Bluesy guitar riffs and cool harp lead really compliment the drum rhythms nicely. Emily Duff adds warm sax work to soulful R&B number, Sherlock Holmes with clever lyrics and well phrased blues riffs from Wildcat. On boogie track, 51 Right, 49 Wrong, Wildcat hits a super groove backed by Devin Griffiths on guitar and Ottomatic Slim on harp. Super! Jimmy Reed's Honest I Do is up next and it's really cool Retaining Reed's arrangement, Wildcat's own guitar work, vocals and harp work sound great. Stripping it back to a more traditional sound, Lightning Hopkins' Prison Blues shows strong blues sense and nice percussive attach on acoustic guitar as Wildcat accompanies his own vocals. Grover Washington's Mr. Magic puts the spotlight on Duff's sax work with Ken Maiuri on keys but Wildcat shows he can play just about anything with sweet aggressive fusion solos. 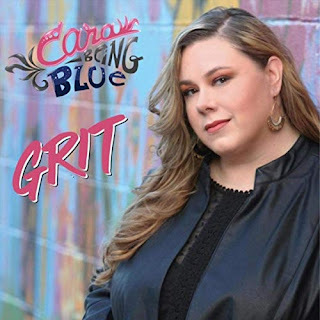 James Cotton's Here I Am has the classic Chicago sound as if it's about to pounce with Greaney on harp and rabid guitar riffs from Wildcat. 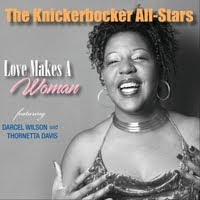 Wrapping the release is Separate Words, a solid blues number featuring Wildcat on hot slide with David Griffiths. This is a hot closer for a really enjoyable release.